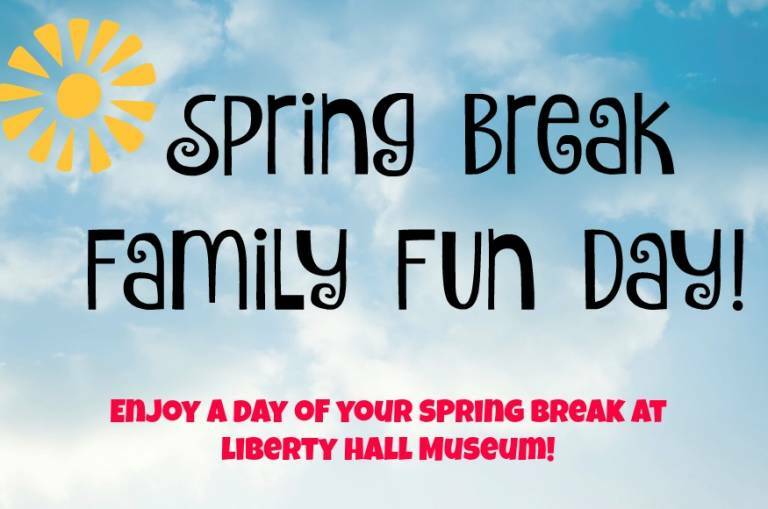 Celebrate spring break at Liberty Hall! 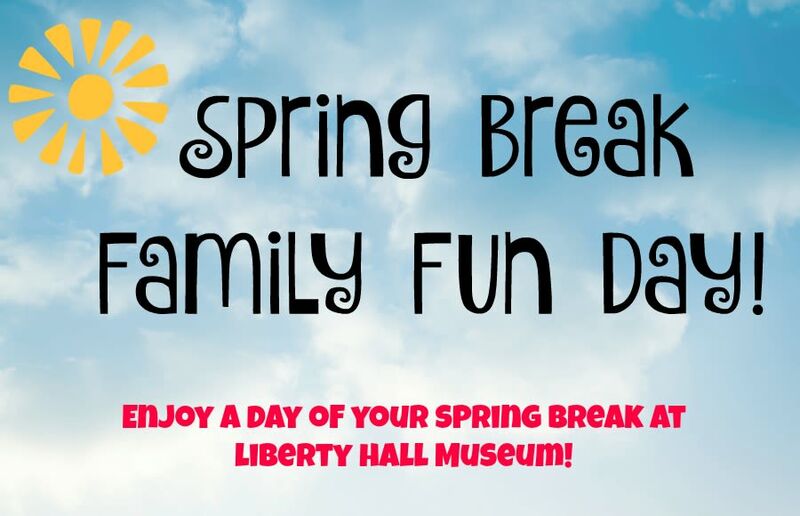 Join us for a fun filled day of activities, crafts and games. Even the Liberty Hall mascot, Livingston Fox will stop by for all the fun! Our town crier will get the day started and make this day your favorite day of Spring Break! Reservations required space is limited; to purchase tickets visit our website at http://www.kean.edu/libertyhall/ or call 908-527-0400.